Such beautiful drinking now. This will clearly age exceptionally well too. A classic Alsatian Rizza! Such a beautiful purity to the Schlumberger wines. Intoxicating aroma of jasmine, perfume, and, musk. It’s great to see it being released with 4 years of age. 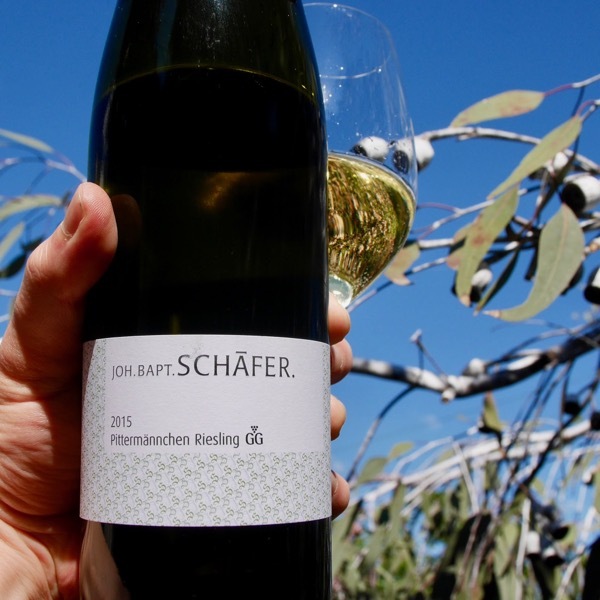 Young Riesling can often come across more primary and fruity. When you get to this level they have vinosity, the smell and taste like wine! Exceptional length and depth of fruit here. 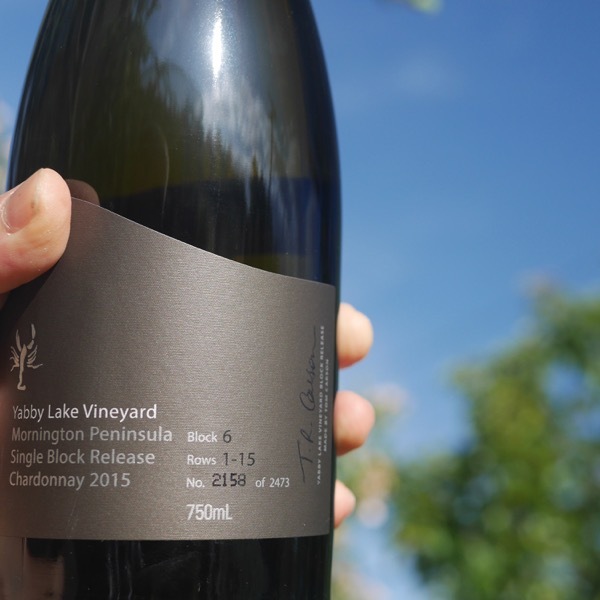 The long fermentation at upto 4 months, from a winemaker’s perspective definitely builds mid-palate weight, and, it shows. This is pristine, layered. Schlumberger grows all of their own fruit. Located on the dizzy heights of the hills of Guebwiller, in southern Alsace, with slopes reaching 50° and at an altitude going from 250 to 390 metres, our mountain-side vineyard is surely one of the most breathtaking in Alsace. Its excellent southwest, south, south east exposure ensures it perfect sun exposure. 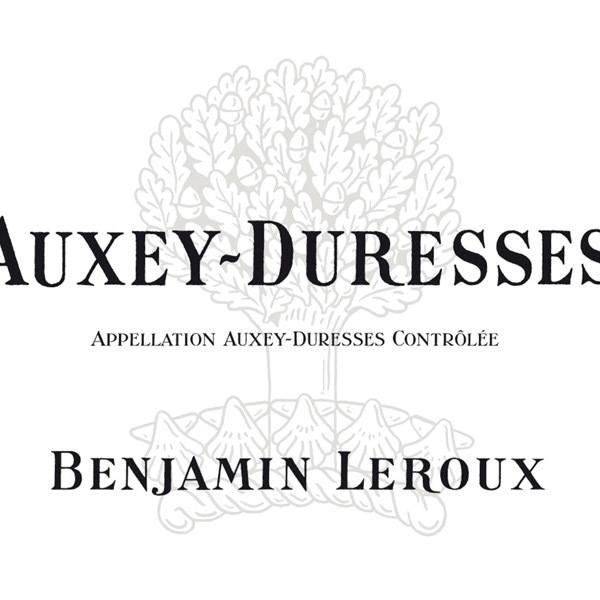 Guebwiller is the only spot in Alsace producing 4 Grands Crus. Mentioned as early as the year 1394, the Kessler has been marketed under its own name since 1830. 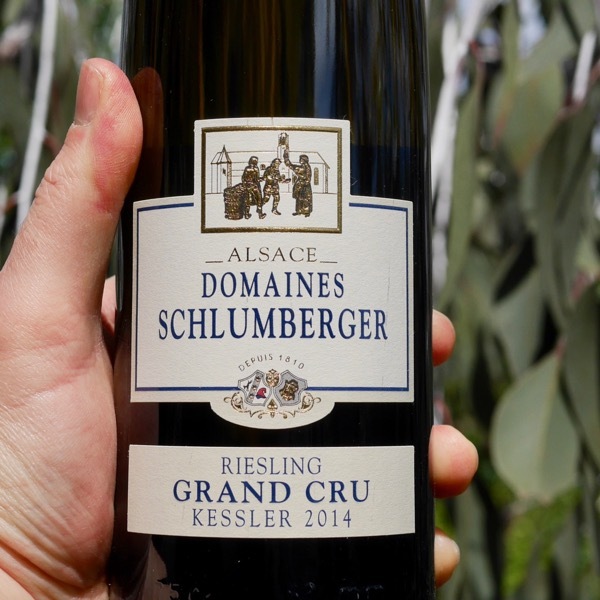 The Domaine Schlumberger owns 22 hectares of this 29 hectare Grand Cru. Its height ranges from 300 to 390 metres. Its average yield is 35 hectolitres per hectare. Kessler is a sandstone soil, in its centre a valley that is facing east, south-east protects it from north winds and cold air streams brought by the valley of Guebwiller. As a natural extension of the Grand Cru Kitterle, its subsoils are reddish over Vosgean sandstone bedrock. At its base, an outcrop of limestone results in clay soils. This takes a few moments to open up on the nose but the gloriously tart but ripe apple notion of Riesling then becomes enticing and irresistible. On the palate the flavors the apple flavor acquires the merest touch of honey while vivid lemon awakes all taste buds. This is intense and incisive but not heavy at all. The palate is dry and poised. The finish is ultraclean and gorgeously lip-smacking. Totally refreshing now but with great potential. Drink 2017–2037. Life's Pretty Good in the Winery when you Start with Fruit this Good! Simply Divine! The purity of this wine is incredible, it's no wonder Keller recommended Joh Bapt to the importer! Grand Cru Rizza Just Makes Me Happy! 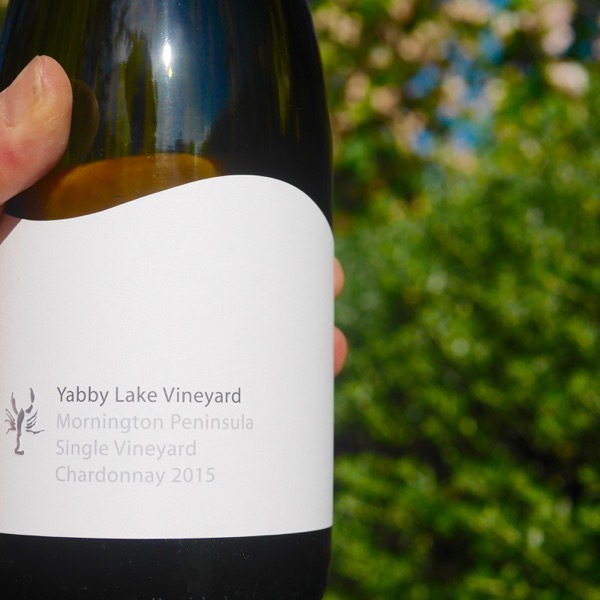 While it is clearly riper than 2014, it remains racy and crystalline with nectarine and citrus fruits and a notable core of chalky, mineral freshness.